B2B frameworks may leverage multiple providers of identity with varying degrees of identity confidence, The higher the identity integrity, the lower the risk associated with B2B transactions and the lower the cost of services such as trade financing. This test service simulates various OIDC providers and scopes. There are two ways to interact with the IDP service. Authenticating directly to the IDP with GitHub credentials will give you developer access. With developer access, you can manage your own collection of ABN accounts for testing purposes. Login again using synthetic user credentials you made in step 3.  The Testpoint IDP is a standards compliant OICD Identity Provider.  In addition to using it to authenticate and authorise synthetic ABN users against Testpoint services, you can also register your own services (OIDC Relying Parties). This way, it can be used to support development of arbitrary services requiring consent-based access to ABN identities. Say hello in the AusDigital Development Special Interest Group. That’s the ‘SIG Development’ channel on the chat server. We’d be happy to help you out, and would love to hear about how you are using the IDP.